Every year a just ahead of the release of the latest iPhone rumors start to surface online about possible features of the must have device. 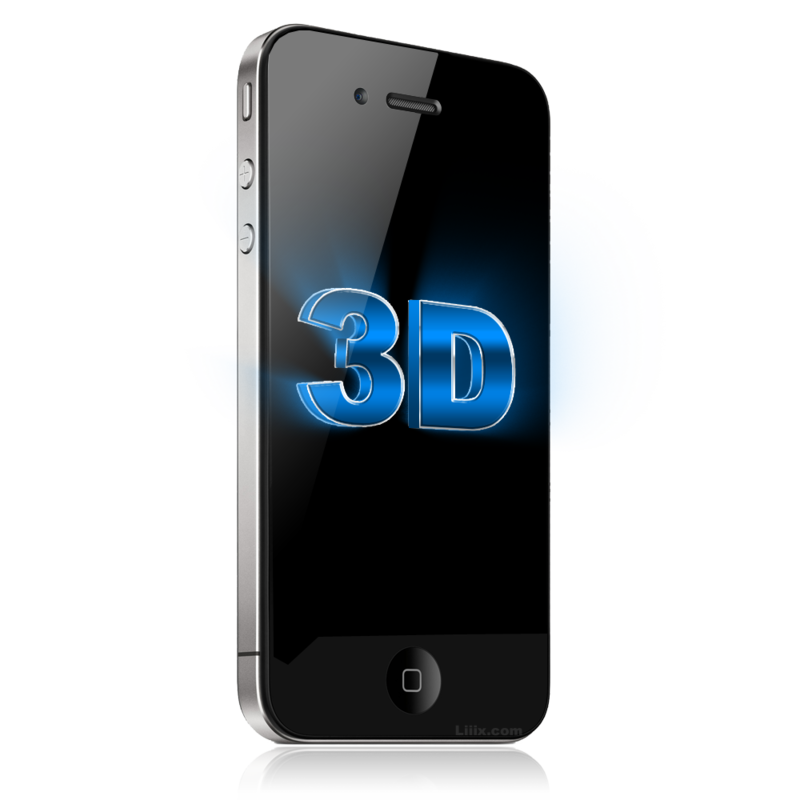 The latest news for upcoming 2015 iPhone seems to be one with the possibility of a 3D user interface. Some suggest a glasses-free 3D display others mention the possibility of a 3D touch display. There’s been some pretty solid evidence to support these online claims. Last year we wrote about Patently Apple’s findings, which include the mentioned 3D user interface as well as a 3D gesture control. There have also been some online leaks from overseas screen manufactures in support of the online rumors. Stay tuned more when it comes in. Source: Patently Apple, Silicon Angle.